Windows with low-e glass are beneficial to homes due to the way they reflect and/or refract UV-light and infrared light. It helps in retaining heat in the winter or reflecting heat during the summer. Low-e also lessens your energy costs, saving lots of money on heating & cooling bills. 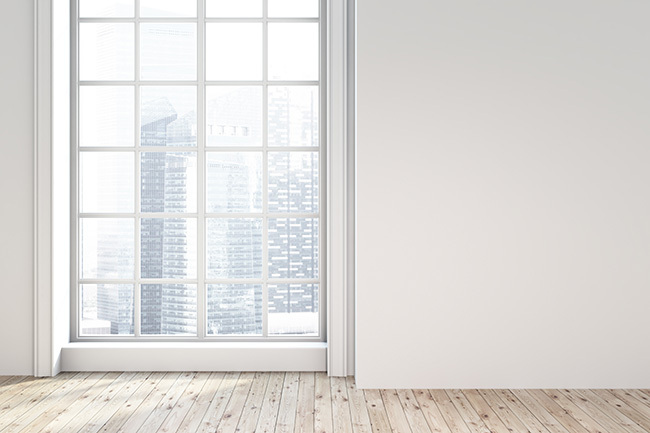 Another benefit of low-e glass is that it protects the furniture in your home from fading due to the UV-light which can also be dangerous in excess even for the occupants in your home. Emissivity is the measure of how much solar energy passes through certain types of materials like concrete, marble, or aluminum. Solar energy comprises of three types of light: infrared light, visible light, and ultra-violet (UV) light. Different types of materials refract and/or retain the three types of solar light in varying degrees. We measure that and assign grades to different materials depending on their use. The scale from lowest to highest is 0-1 respectively, meaning that the value of 0 is a perfect refraction of light and no solar energy can be absorbed and the value of 1 means absolute absorption. Most materials used for homes like brick, aluminum, concrete, and plaster have a high emissivity value meaning they don’t refract light and absorb heat. Modern windows are now manufactured with low-e glass. There are two types of low-e coatings: passive low-e coatings and solar control low-e coatings. Passive low-e coatings are manufactured to maximize solar heat gains into a home passively creating the affect of heat gains without the reliance on home heating. They’re mostly used in homes located in regions with colder climates as they let a little more solar heat in from the sun and prevent the heat from escaping due to the insulation in the window. 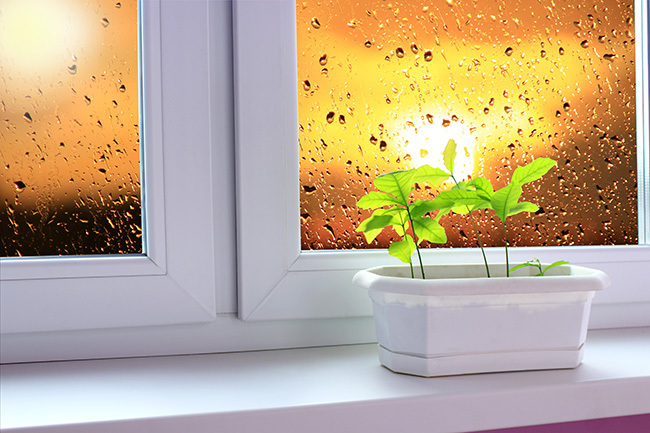 Solar control low-e coatings are manufactured to limit the amount of solar heat passing through the window to keep homes or buildings cooler and reduce the energy costs associated with air conditioning. There are two production methods when it comes to producing both passive or solar control low-e coatings: a hard coat and a soft coat. The hard coat process begins as the newly pressed glass comes down the assembly line, the coating is applied and fuses to the hot glass creating a stronger, more durable glass. Afterwards, the glass is sent to companies to further finish the production process. The soft coat or (MSVD) coating process is applied to pre-cut glass in vacuum chambers at room temperature. The low-e coating process has evolved throughout the years and as such, companies require different low-e coatings depending on the region and climate they’re in. Also, even if the region is in a cold climate, glass can still be manufactured with solar control low-e coatings and vice versa. Low-e coatings offer improved performance values to windows which are measured and then designated to a particular type of window that the manufacturer requires. Solar Heat Gain Coefficient is the fraction of incident solar radiation admitted through a window, both directly transmitted and absorbed and re-radiated inward. The lower a window’s solar heat coefficient, the less solar heat it transmits. There are plenty of benefits to low-e glass. Most important is the energy cost savings due to the energy efficiency. In the summer, the low-e coating reflects the solar energy away from the home keeping the inside of the home nice and cool keeping costs for air conditioning down. In the winter, the low-e coating prevents the heat from escaping, lowering heating utility bills and keeping the home nice and warm. The coating will not scratch off because it’s applied on the panes facing inside your home, not the outside. Ultra-violet light causes color on furniture to fade. 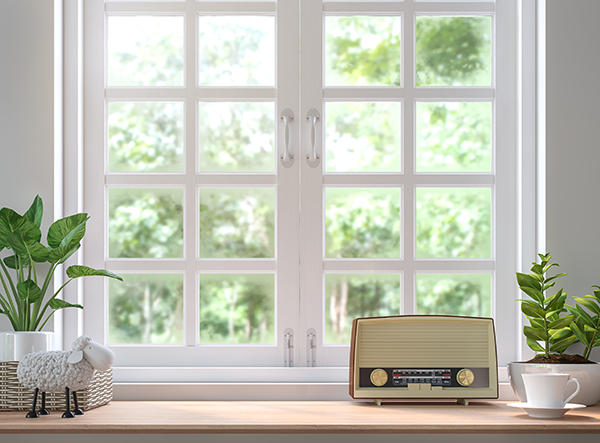 The low-e coatings on windows prevent the UV light from entering the home so the furniture is protected and safe from fading and will stay beautiful even in the sunlight. There’s no special cleaning that needs to be done because the low-e coating is on the inside of the window in between the two panes and as such, there’s no access to the inside since it’s completely sealed off to the elements. 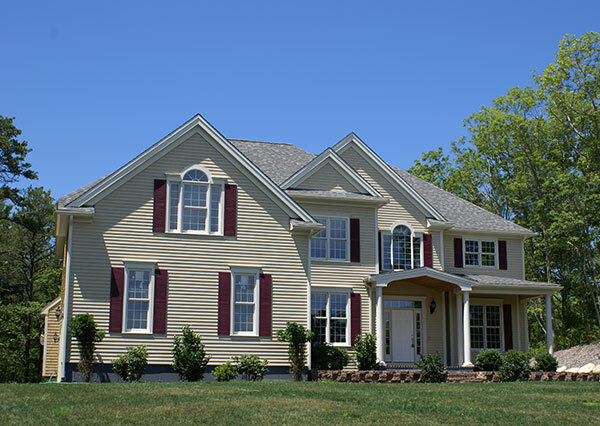 Overall, the advantages to low-e coated windows are tremendous. There are no disadvantages at all as the savings to your energy bills in the short-term pay for the windows themselves. In the long-term, low-e coatings put money back into your pocket. 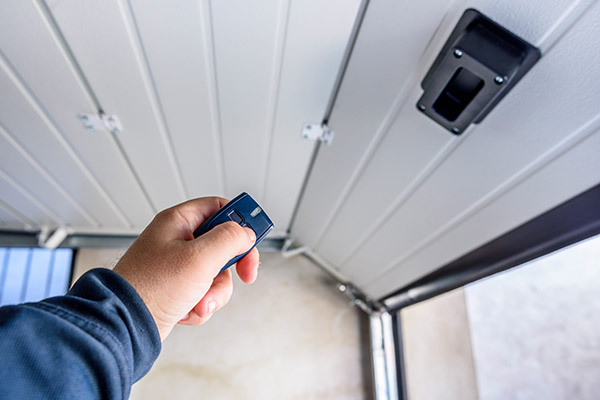 After being properly installed, you can just wait for the beneficial gains and have peace of mind knowing that your home is protected from the vivid sun. Low-e means low expenses and there’s nothing better than knowing that you’re saving money and preventing future headaches, all the while coming out the winner. Feldco has you covered in Madison. Replace your windows with low-e glass with Feldco and get your free quote.